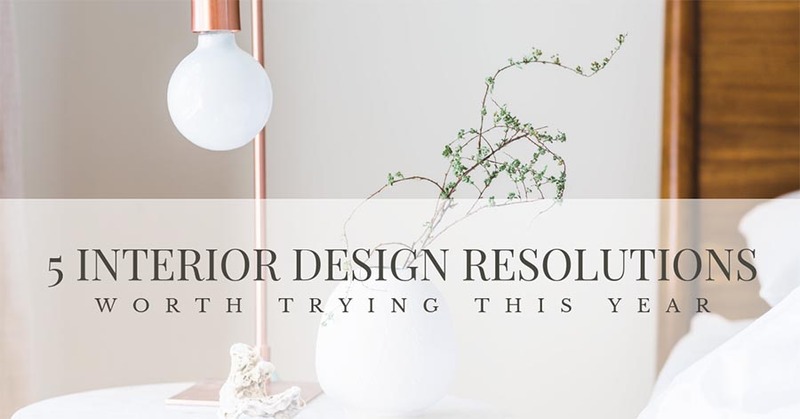 5 Interior Design Resolutions Worth Trying This Year | Lush Interiors Inc.
We believe that your “new year, new you” resolutions can extend far beyond gym memberships and implementing new routines. It can also be applied to your home. In fact, a new calendar year can be an opportunity to look at the rooms of your dwelling in an entirely new light. 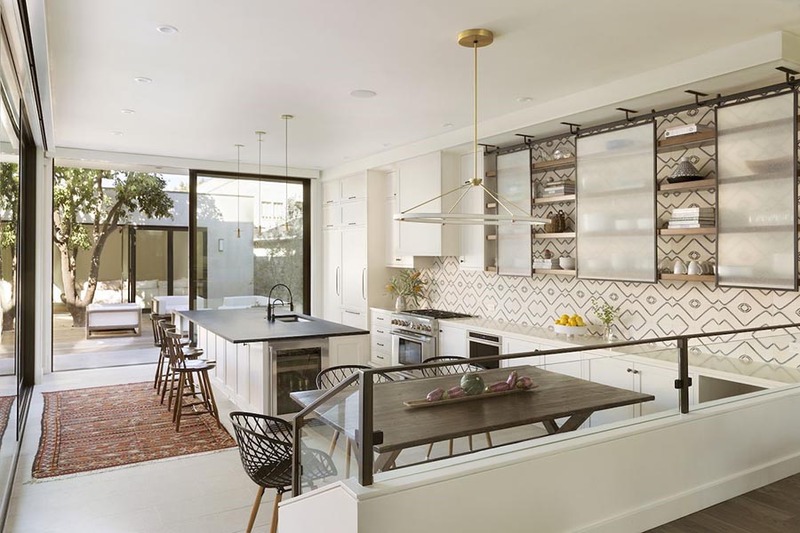 With this sentiment in mind, we decided to round up five easy-to-follow interior design resolutions for 2019. 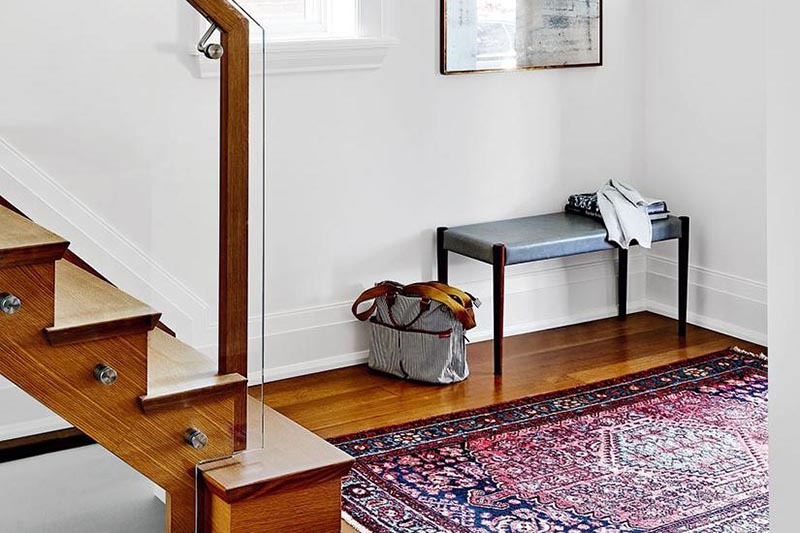 Like any resolution, there’s no need to tackle them all at once, but we do suggest implementing one or two in order to give your home a fresh look for the new year. It’s something to think about if you haven’t already done so. 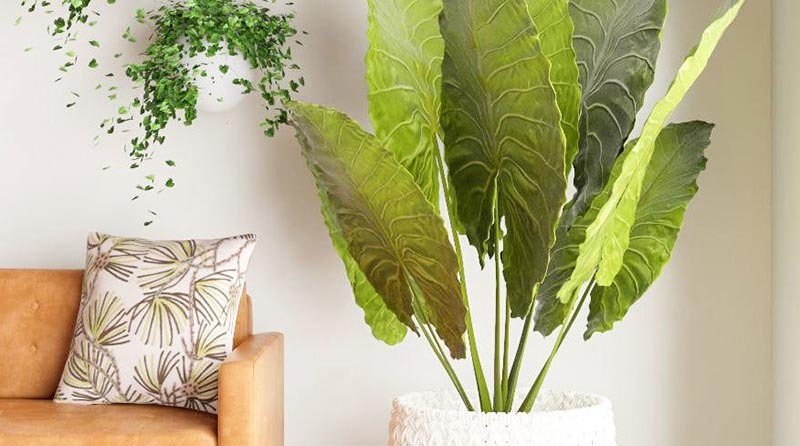 Hiring an interior designer is a smart decision if you’ve invested a good bit of money into your home and want to be able to showcase it to look its best. 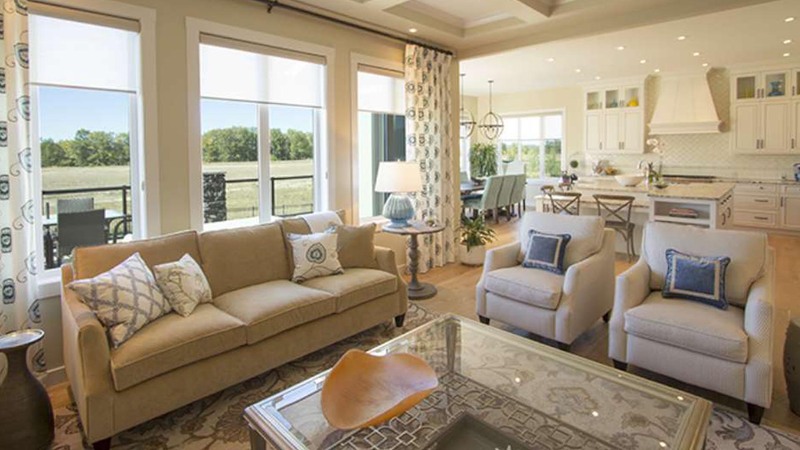 If you’ve never thought about it before, hiring an interior designer is a smart decision for many reasons and they truly serve a purpose for everyone. Whether you are a home or business owner, or a contractor, realtor or brand manager looking to revamp or completely makeover the interior design of any property, an interior designer provides the professional guidance and expertise, along with direct access to the best suppliers and related professionals, that always saves time and money for any project. 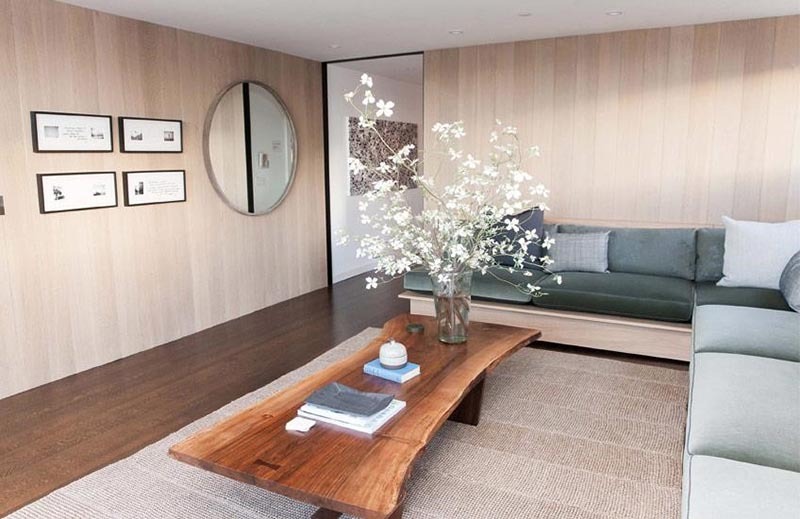 Ultimately, interior design is an art that will only enhance your space and the quality of your life in the space. Hiring a professional raises the level of that experience and makes your house a home. The Lush Interiors team takes great pride in delivering quality design work and has established many long term client relationships. 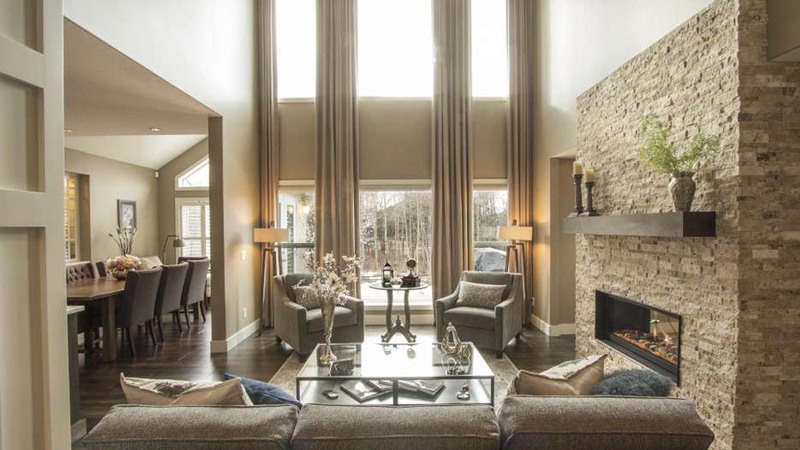 We offer understated design elegance, simplicity and quality to support a distinct and comfortable lifestyle or brand image and maintain a constant commitment to offering the highest level of service for interior design in Calgary. We are proud to say that we have been rated as one of the top three design firms in Calgary based on reviews. 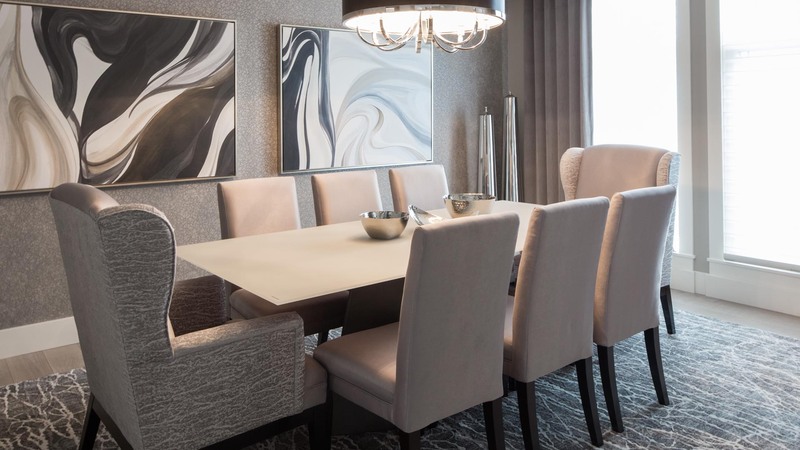 In addition, our designer Charlene Threatful won silver for interiors Over $100K in the DDA Canada Decorating & Design Competition which is an annual competition that celebrates Canadian decorating and design excellence. Given all this information will you consider applying one of these resolutions to your home this year? There are currently no comments for 5 Interior Design Resolutions Worth Trying This Year.